BLR’s Family and Medical Leave Handbook is the most comprehensive and easy-to-use resource of its kind. 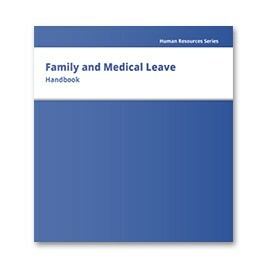 The Family and Medical Leave Handbook provides comprehensive analysis and practical guidance on how to most effectively implement FMLA policies and responds to questions related to your day-to-day leave issues. Your annual subscription includes published updates at no additional charge for the 12-month subscription period. 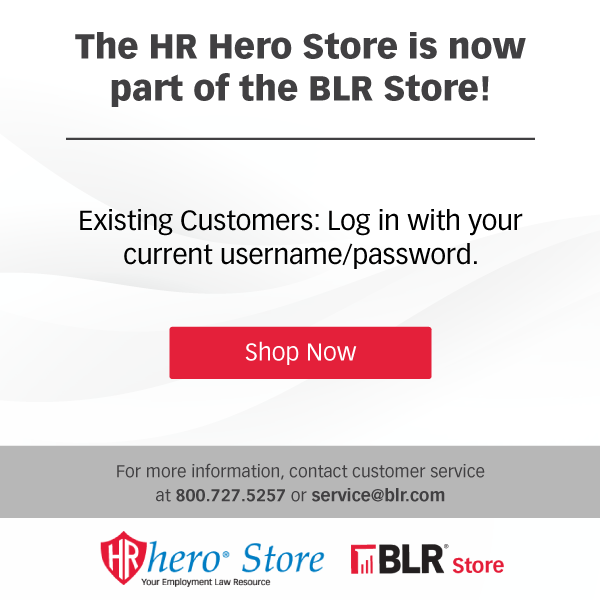 If you have any questions about your subscription, please contact Client Services at service@blr.com or call us at 1-800-727-5257, Monday - Friday, 8am - 5pm Central Time. Peter A. Susser is a partner in the Washington, D.C., law office of Littler Mendelson, where he represents employers and trade associations in labor and employment matters. He holds an undergraduate degree from Cornell University's School of Industrial and Labor Relations, a J.D. from the law school of the College of William and Mary and an L.L.M. in labor law from the Georgetown University Law Center. Peter Susser is author and contributing editor of Thompson’s Family and Medical Leave Handbook.